February 11, 2019 5:15 – 6:15 p.m. The purpose of fasting is to understand the suffering of others and get close to God. If you are planning to fast on Monday, you should abstain from food and drink from the time you wake up until 5:15PM. 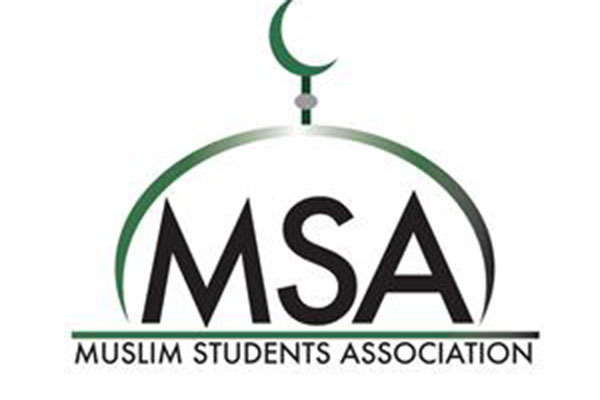 Come to Colies at 5:15PM to break your fast with the Muslim Students Association. Islamic Awareness Week is brought to you by the Nazareth Muslim Student Association (MSA), a Community of the Center for Spirituality.